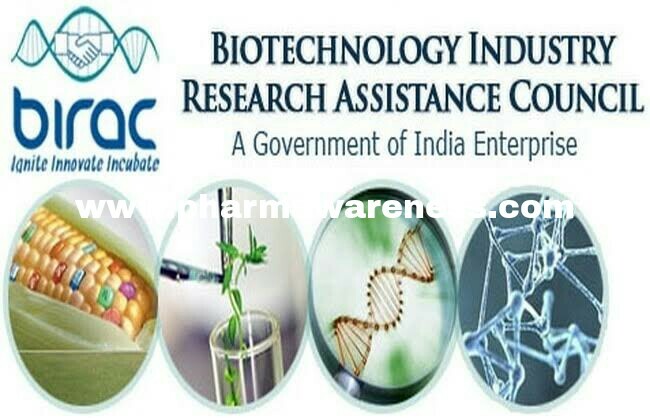 Biotechnology Industry Research Assistance Council (BIRAC), a Section 8 ‘Not-for-Profit Company’ of Government of India, has been set up as DBT’s interface agency, to serve as a single window for emerging biotech companies. I am from Algeria and studied Biology. I have a Physiology and pharmacology Master diploma. 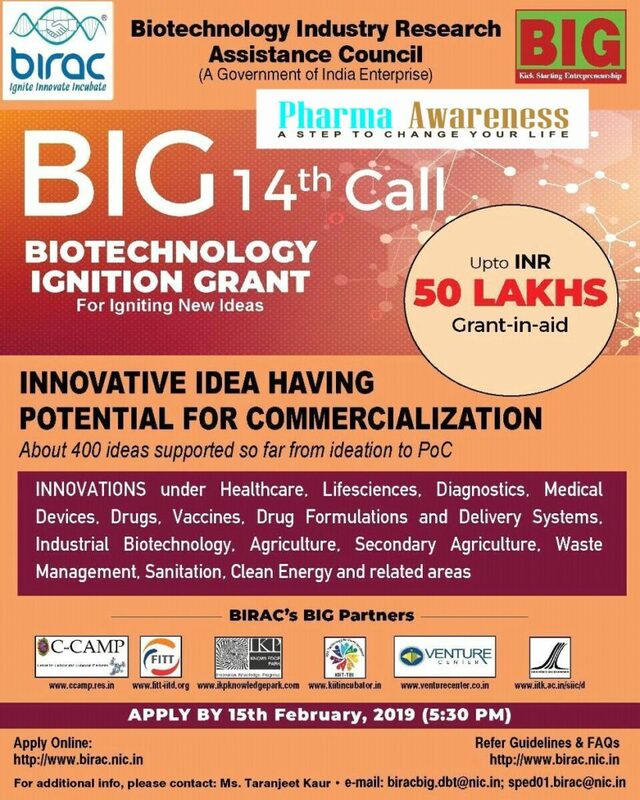 Hi Rima… you can also applied for that. Just write and submit.